This Sunday coming up is Daylight Savings Time! Those clocks are springing ahead an hour! 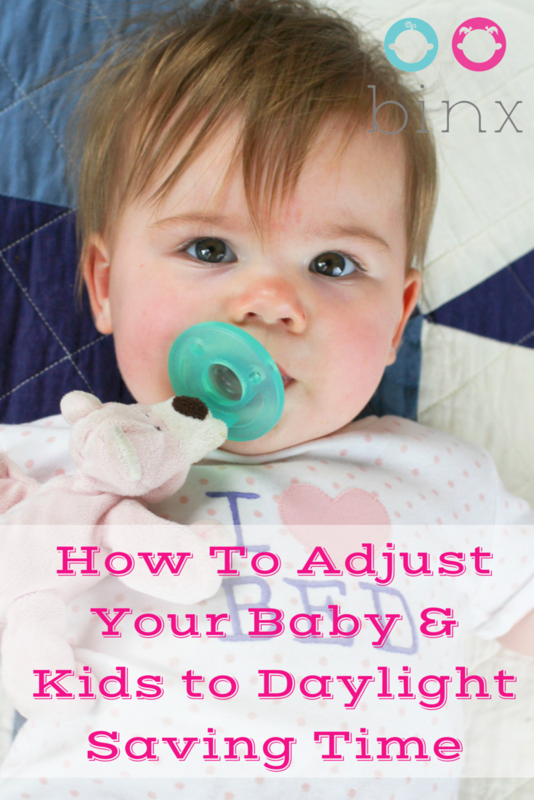 In this mini-class I’ll be giving some tips and tricks for how to adjust your child easily to the new hours and talking about some issues that are common around this time change. 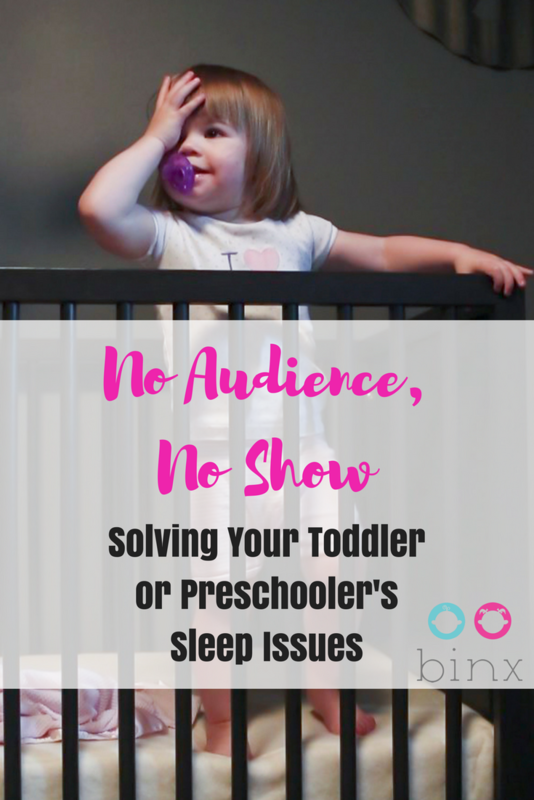 Is your preschooler driving you nuts with their sleep?? It’s not just your kid, it was mine, too! In this mini class I’ll be talking about why that can happen, how naps can mess you up, what their ideal bedtime is and how to deal with the electronis. Have people been telling you that night wakings are totally normal even though you’re past the newborn stage? In this mini class I’ll be talking about some science behind why that’s true, but not really, and what steps you can take to find out why your baby is waking.